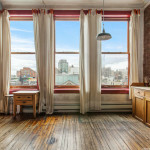 The checklist for every good loft apartment reads as follows: big windows, high ceilings, and plenty of space. 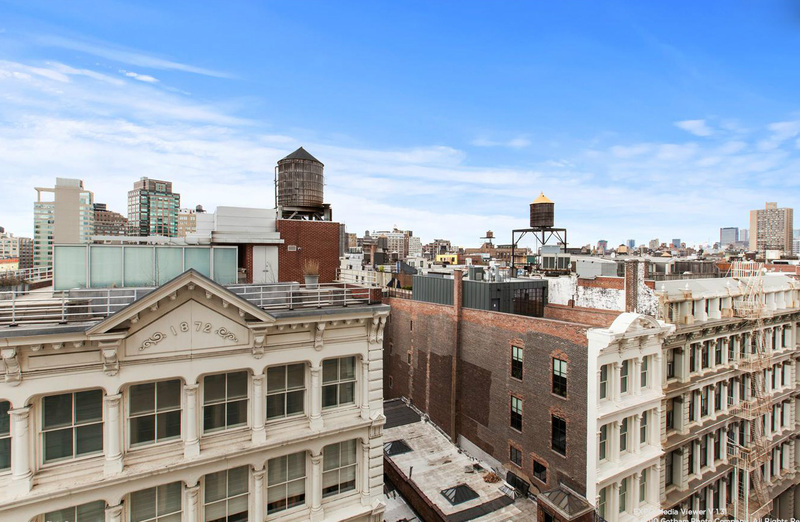 This Soho loft, located at the Hohner Building at 46 Mercer Street, checks off all three boxes. First of all it’s massive, at 4,500 square feet. 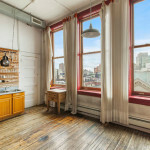 You’ve also got 14-foot ceilings and 16 windows throughout the unit. 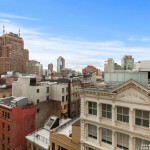 The listing calls this place “an artist’s dream,” but the artist will have to shell out $5 million to live here. 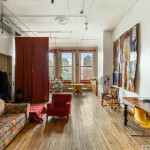 The apartment is accessed through a private elevator landing. 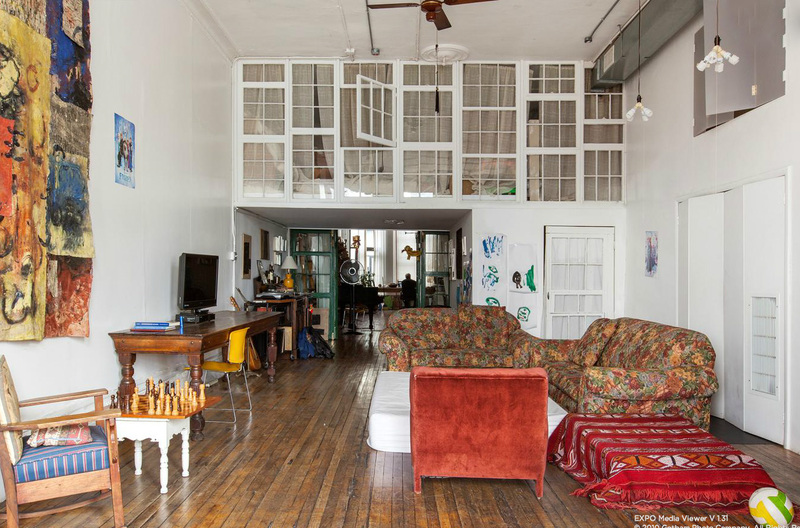 Inside, it’s hard not to love the big windows, original hardwood floors and touches of exposed brick. 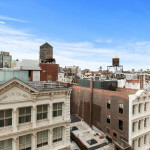 From those windows you’ll get views to the south and west of the Soho skyline. 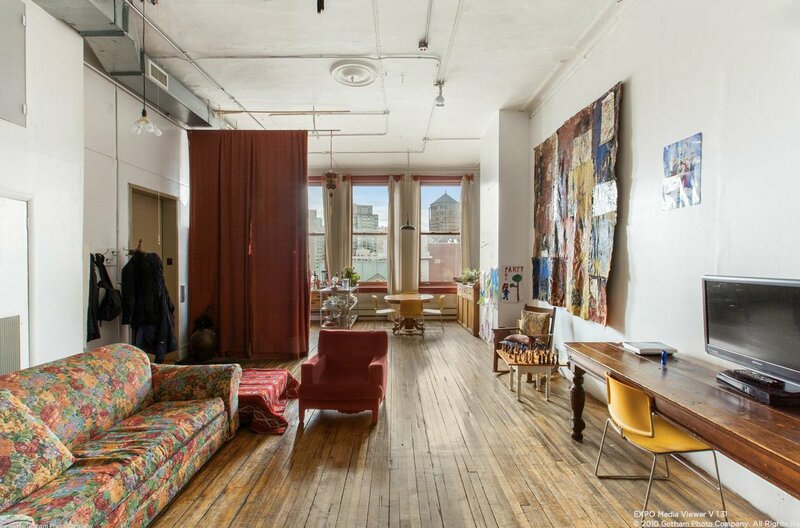 Like any good loft apartment, this is a mostly unobstructed space with a lofted second floor built in. 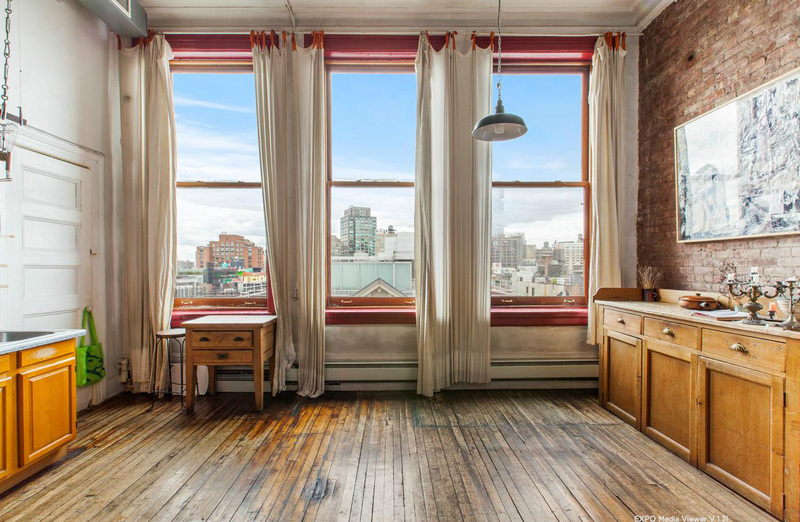 The current owner has set up curtains to create some private space, and there are apparently five bedrooms but no photos showing how each room is set up. 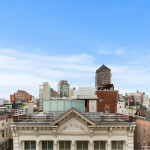 The listing suggests that a buyer will have to bring their architect to overhaul or customize the apartment. The Hohner Building was built from 1894 to 1895 and then converted into residential apartments in 2001. It is located on the cobblestone block of Mercer Street, and the surrounding blocks are packed with chic boutiques, bars and restaurants.